The National Labor Relations Board recently issued a proposed rule revising the test for whether two employers are considered “joint employers” under the National Labor Relations Act, and legal experts say the revision could have a “significant” effect on companies. The authors note the Browning-Ferris decision increased the number of potential joint employers and was the subject of “intense negative scrutiny,” including Congressional hearings geared toward overturning the decision, and its validity is currently being litigated before the U.S. Circuit Court of Appeals for the District of Columbia. In 2017, the Board reversed Browning Ferris in the case of Hy-Brand Industrial Contractors, Ltd., but that decision was subsequently withdrawn for reasons unrelated to the substance of the joint-employer issue. Steve Bernstein, a partner at Fisher Phillips’ Tampa office, says the shifting sands of politics play a role in the timing of the proposed rule’s release. While it remains to be seen whether the rule will be adopted without any changes, Bernstein said, he would encourage HR leaders monitor developments in this area carefully until the comment date ends. The proposed rule, scheduled to be published in the Federal Register on Sept. 14, 2018, is open for public comment through Nov. 13, 2018. Comments can be submitted via hard copy or electronic filing at www.regulations.gov. A new Gartner survey identifies three areas where HR can help create value for an organization. Amazon and Apple offer consumer experiences that often inspire an "emotional" attachment. Here's how HR can replicate that for their employees. 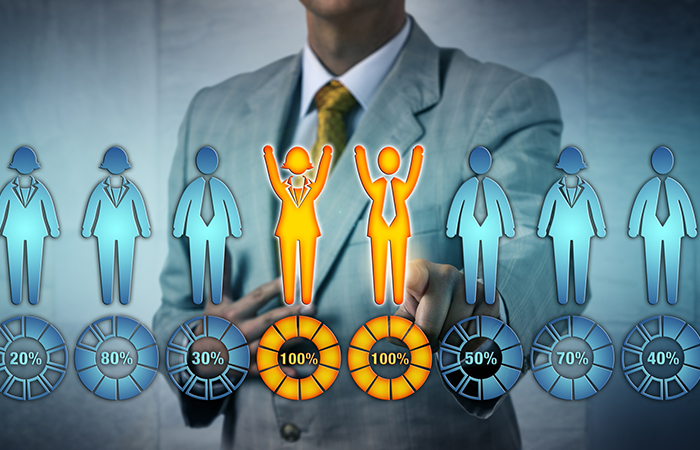 Oracle has redesigned its HCM for a more user-friendly experience.